I was pretty excited to be recommended as a photographer for the HopeSprings annual fundraiser event at the American Visionary Art Museum last month. HopeSprings "awakens, equips and engages" people from the faith community to serve those with HIV in Baltimore. Last month I had the honor and pleasure of photographing my mother-in-law's small and beautiful at-home wedding. 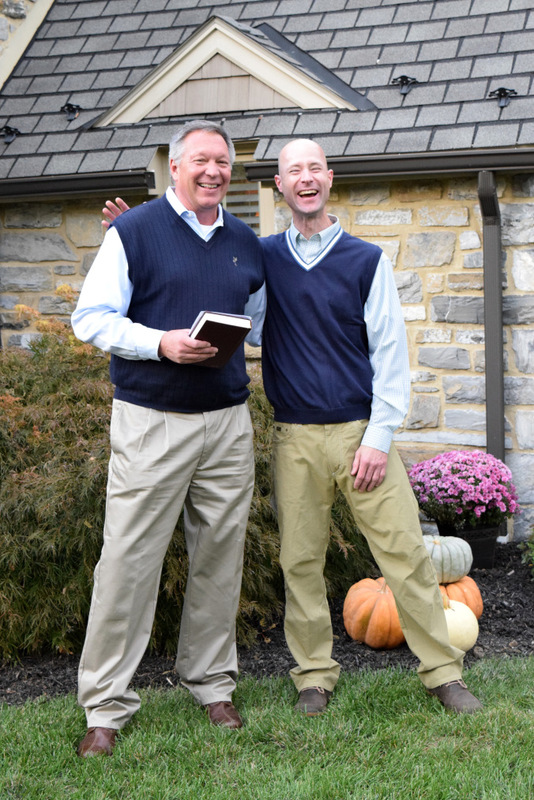 We crowded in front of their Pennsylvania stone house as my husband walked his mother down the path in front of a few family and friends as Bryan anxiously awaited the opportunity to say their vows while identically dressed with the pastor. Congrats Barb and Bryan! I love you both! If any family or friends are interested in having original copies of any photos, please contact me directly.